A Year of Being Here: May Sarton: "December Moon"
"December Moon" by May Sarton, from Coming into Eighty: Poems. © W. W. Norton & Company, 1994. 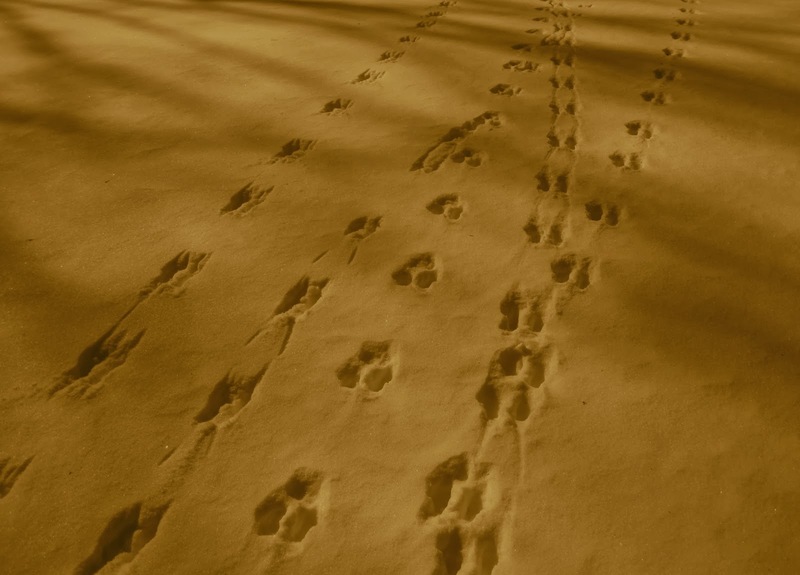 Photography credit: "Animal Tracks in Snow," published by Meg (originally black and white). I love browsing through the archives, a wonderful collection of poetry. Thanks for this much appreciated gift. 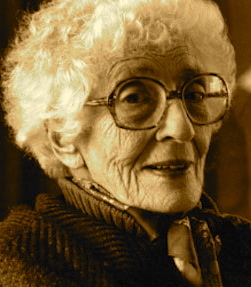 Today I found a beautiful May Sarton. Thanks for your kind words, Dian. Continue to enjoy your browsing!